Moral of the story? 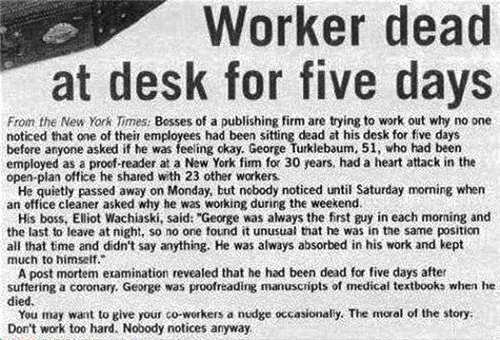 Don’t work too hard. Nobody notices anyway.